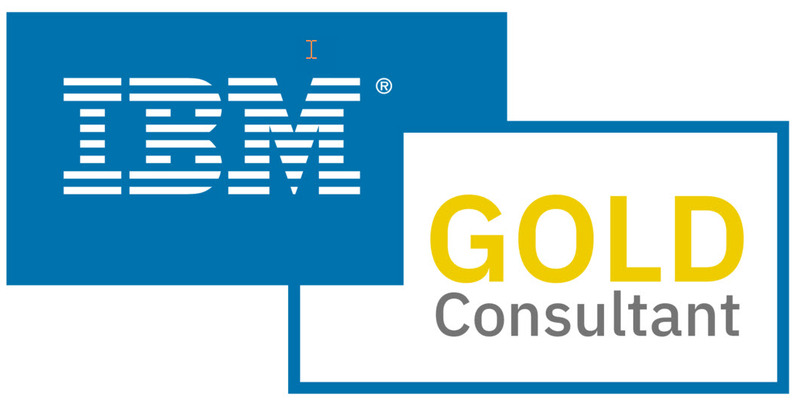 Earlier this year IBM announced details of the next version of z/OS and z/OS.e - Version 1.8. It seems to me that the hallmark of this new version is availability. There will be new features that enable more granular options for fast replication of data and improved recoverability options in a sysplex. And logical support for up to 4 terabytes of real storage that can be exploited by a single LPAR or z/OS image is a big availability improvement. What else? Well there are a lot of improvements being offering in z/OS V1.8. For example, it provides improved XML support with XML System Services. It offers the ability to parse and process XML documents. And RACF will support pass phrases - or passwords over 8 characters. And the Unicode 4.0 standard is supported. Of course, these are just a few of the improvements. But why am I writing about this now? Well, v1.8 is planned for general availability in September 2006 - so it can't hurt to do some up-front planning now in order to be prepared to move to the new version of the operating system in a couple of months. For those looking for some additional information, there is an interesting article in IBM Systems Magazine called z/OS v.1.8: More of the Same, and That's a Good Thing by Jim Schesvold that offers a quick synopsis of the z/OS and z/OS.e V1.8 announcement. Just a quick posting today to inform my readers of a new, online DB2 community that I stumbled across while surfing the web. It is called DB2 Noise and it is an independent community -- meaning it is not affiliated with IBM or any other IT vendor. The site, at http://www.db2noise.com/main/, is designed to provide DB2 professionals a meeting place to help others, learn and encourage the effective use and development of the DB2 product range.